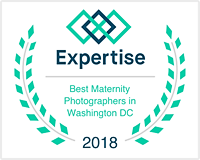 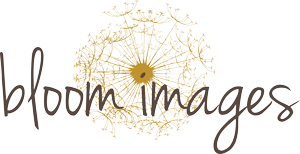 Newborn Photographer capturing at-home, lifestyle infant baby photos on location in Washington DC and throughout Northern Virginia areas such as Arlington VA, Alexandria VA, Ashburn VA, Leesburg VA, Fairfax VA, Gainesville VA, Reston VA, McLean VA etc. 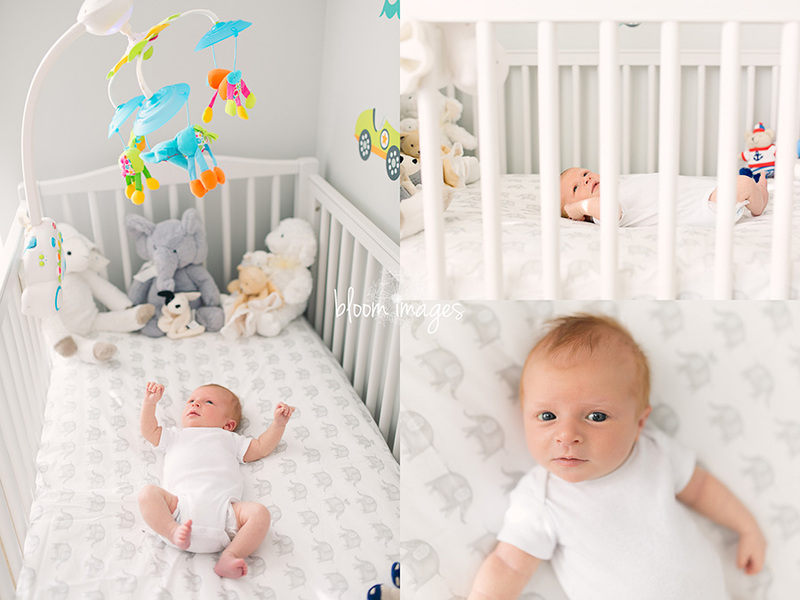 Infant Photos at home – Reston VA Newborn Photographer! 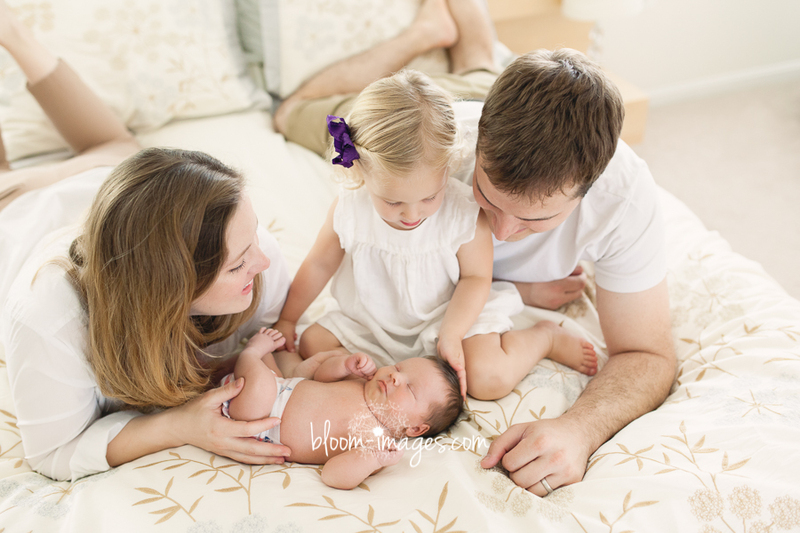 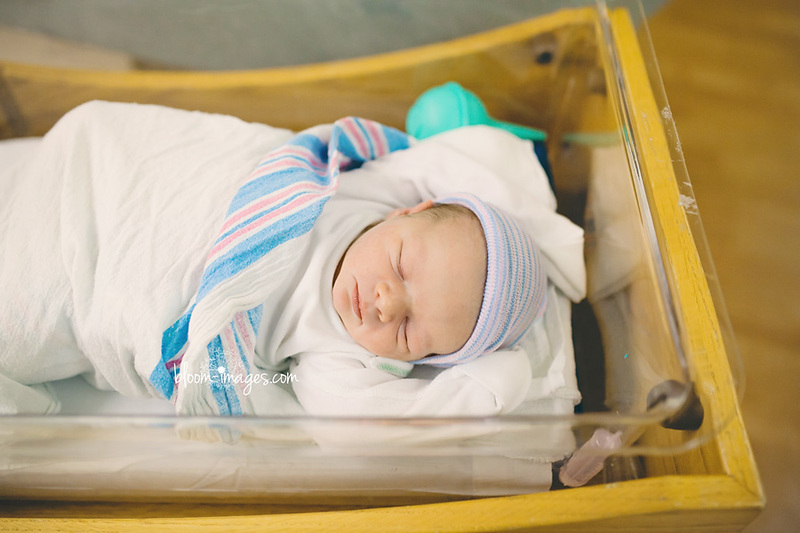 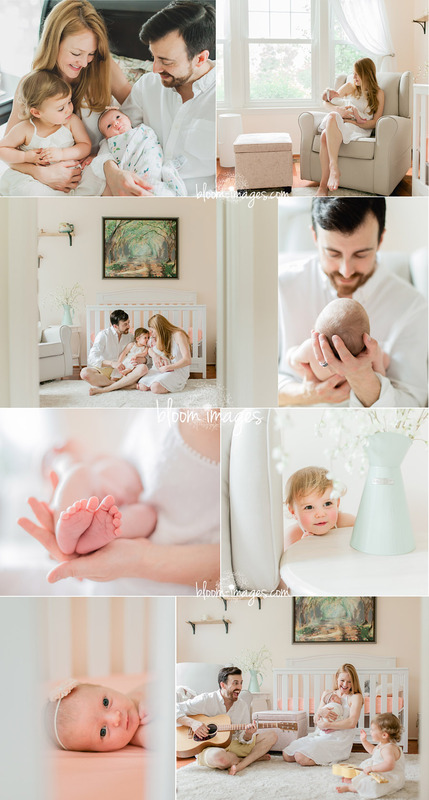 Lifestyle Newborn Photographer Fairfax VA – Welcome baby boy!